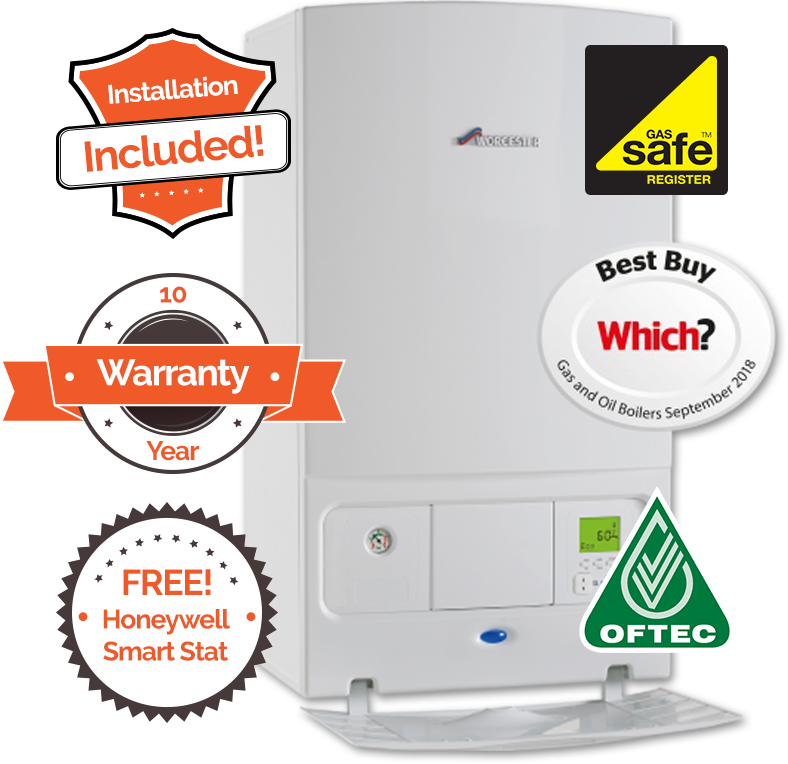 Do you want to find a boiler installer in London that offers the best value for money? 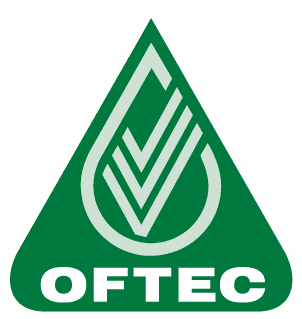 Do you need to get the boiler in your London home replaced, but you’re worried about the cost? Replacing a boiler is a cost you really didn’t need, and replacing one in London means you could be paying over the odds too. Doesn’t everything cost more in our capital city? It certainly seems that way… but stop worrying, Macbrook Gas can still help you get a fast installation at a very low price. So call us on 01953 888 222 to learn more or Get A Quote online now. Buying a boiler from Macbrook Gas is simple and convenient, as well as being cost efficient. There are no sales visits, no retail premises to visit, just a simple online form where you answer a few questions about the property, and you’ll get a quote within minutes. Once you’ve accepted and paid for your boiler it could be installed as soon as tomorrow if that fits with your schedule. 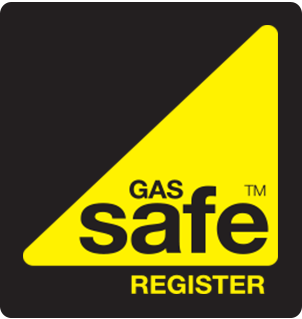 Our engineers are all experienced Gas Safe registered tradesmen who will go out of their way to install your boiler quickly, so you can start enjoying the benefits right away. Because of the way we run our business (low overheads, high volume) we install a lot of boilers in London, and we know we offer the lowest prices. The boilers our London boiler installers fit are all A-Rated top brand boilers that are eco-friendly and will save you money right away.